The other guys says to the other guy, BECAUSE IT DOESN’T HURT ENOUGH YET! Are you sitting on a nail? Tired of not having any form of work / life balance. Sick of being broke. Marriage just not working? Frustrated by ‘things’ not happening and burning rubber. 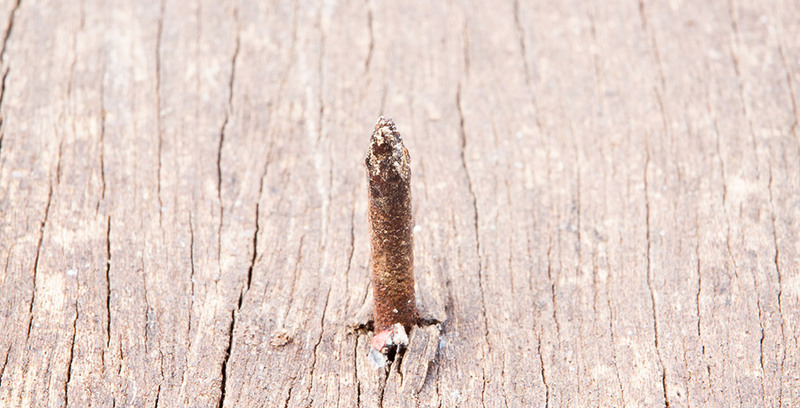 The reality is that far too many business owners are oblivious to the fact that they are actually sitting on a nail!! Check out this funny video! Key Message – When the uncomfortability of pain becomes your NORM you will operate over the top of the fact you are sitting on a NAIL! This equals frustration, stress and NO LOVE for your business. It is time. Time to get off the nail and make 2016 the year you LOVE YOUR BUSINESS and achieve what you deserve! E-mail me today to book in a consultation!